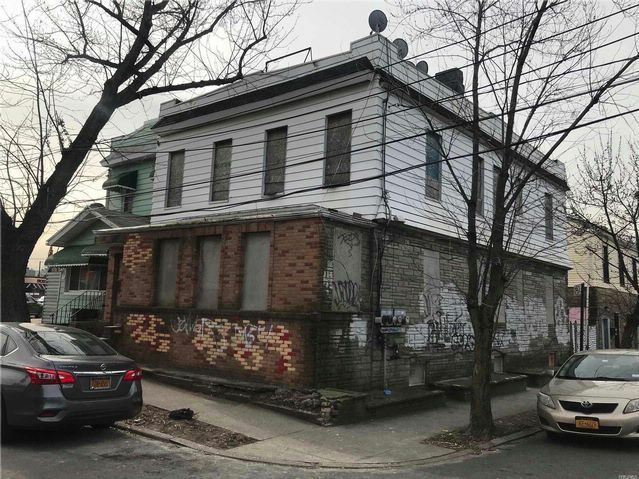 Semi-Detached, 2 Family In Maspeth. The Property Offers A Large Building Size At 1,000 Square Feet Per Floor. Walking Distance To The Fresh Pond Rd #m Subway Station. Don''t Wait, Call Now!